One of the alternative firmwares available for the ESP8266 is MicroPython Python interpreter. I’ve found by chance a great tutorial at Adafruit for building the Micropython firmware and I thought to give it a try. The Adafruit tutorial uses a Vagrant based virtual machine to build the firmware, but since I’m already running Linux (Arch Linux to be more specific) and already have the Falcon open ESP8266 sdk installed (see here) and the esptool.py also available since I’m using the Sming firmware, I’ve just downloaded only the latest Micropython source code from the Github repository to a local directory. So far nothing different from the Adafruit tutorial except that I’m not using the vagrant VM. Also make sure that you first execute the command make axtls otherwise the main make command will compiling about not finding a version.h file. Also make sure that the export command that adds the path to the Xtensa compiler points to the right location. After compiling, which was fast, I’ve just flashed the firmware on my Wemos mini D1 board. Again I had trouble flashing this board with other speeds than the default 115200 bps. >>> pin = pyb.Pin(14, pyb.Pin.OUT)  # Set pin 14 as an output. >>> pin = machine.Pin(14, machine.Pin.OUT)  # Set pin 14 as an output. 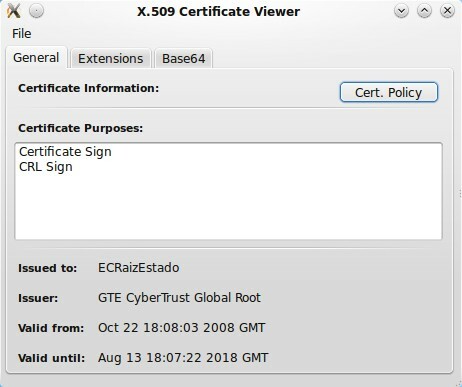 Regarding the Wifi connectivity, by default when starting up the ESP8266 sets up a Wifi access point with the name Micropython-XXXXX where XXXX are some digits from the MAC address. Following the documentation the AP is protected with the password micropythoN, and sure enough the connection works. Still I haven’t tested it enough, for example, accessing the Python interpreter over Wifi, instead of through the serial port. For online docs please visit http://docs.micropython.org/en/latest/esp8266/ . For diagnostic information to include in bug reports execute 'import port_diag'. Anyway, there is a tool webrepl that allows to use the browser through websockets to connect to the ESP8266 and access the Python prompt and also to copy files to the ESP8266, namely the main.py startup file. To finish. during my tests I had no crashes or surprise reboots. Using Python also has the advantage, in my opinion, that is more mainstream than Lua, since we leverage desktop programming with device programming. Also the useful tool ESPLorer already supports Micropython, it means that probably it is a better alternative for quick hacks using the ESP8266 instead of Nodemcu running LUA. 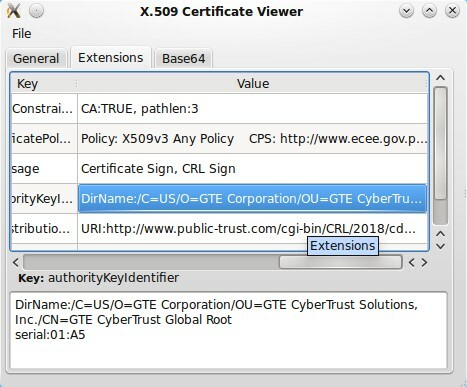 It’s a simple X.509 certificate viewer for KDE 4, made in Python and using the PyQT and m2crypt python libs.